A stall at the Methodist Church. Any names please. Photo courtesy of Alan Armstrong. 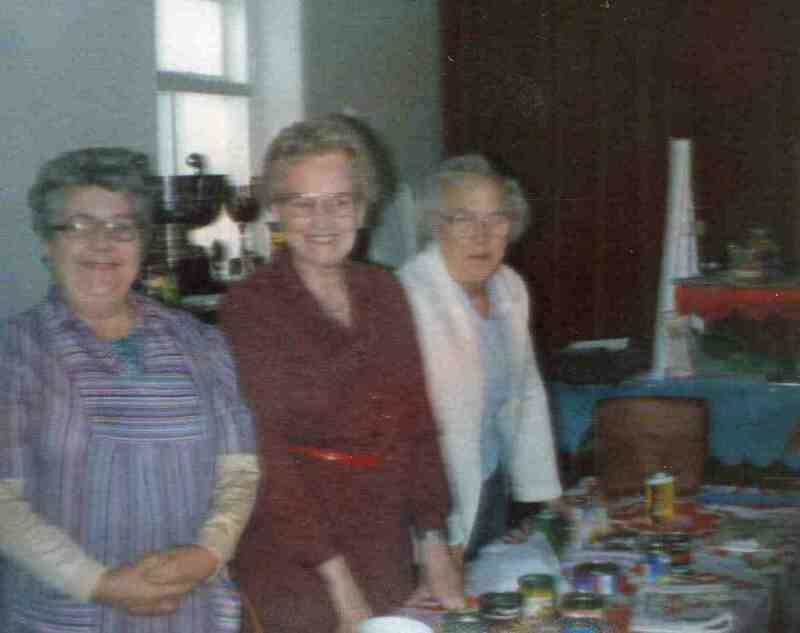 That’s my wonderful late grandma Eunice Walker in the middle. Lovely to see.